According to FSB Chairman, Mike Cherry, local volunteers provide the FSB with a strong campaigning voice – locally and nationally by drawing upon their own personal experience in business. “I want to congratulate Samantha on the election results. I know she will be a strong advocate for businesses across Lincolnshire. “The FSB was a great help to me when I first started out, so I am grateful for the opportunity to give something back. I hope that by appointing a female to the Area Leader position, it will encourage other female business owners to come along to events. 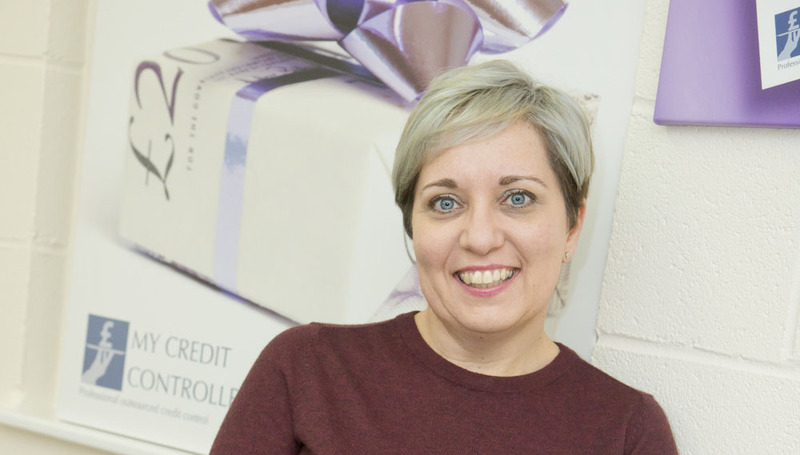 I started my own business, My Credit Controllers, 5 years ago and after managing it through rapid growth I have experienced first-hand many of the challenges that other FSB Members will be facing in their own businesses.